If you’re bracing yourself for an article laden with technical jargon and an alphabet soup of acronyms, you can relax. We’re going to discuss CRM API in terms that any business owner, or user of applications, can more easily digest. A key problem in today’s business world is that most professionals need to learn a plethora of technology that’s a bit outside their wheelhouse. The person making these decisions for your company is often not a programmer or IT professional. But not being a programmer shouldn’t deter you from making educated decisions about the programs you use for customer relationship management. In fact, it’s important for those who work in various departments, including marketing, sales, and customer service, to be able to use and understand your company’s systems. You shouldn’t need a translator to stay up to speed with the IT protocols used to access your information. Your CRM is your customer relationship management system. 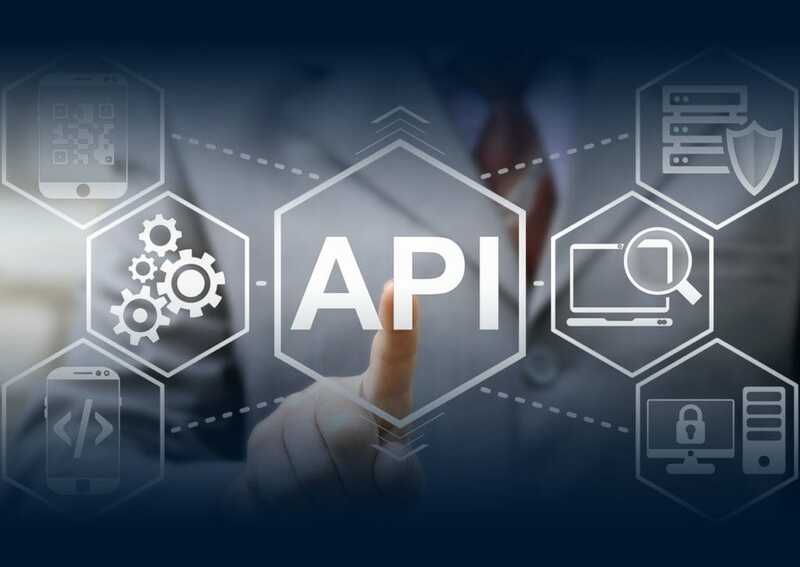 The API is the application programming interface. In short, the API is a set of programming protocols and tools that specify how your CRM can interact with other software programs. If you’re working with an integrated CRM system (for example, one that integrates with your accounting software), the CRM API is what gives you this centralized access to the different applications you use to run your business. If you’re using a CRM with an open source API, a developer can also use the API to integrate other programs and applications with your CRM, even if the CRM vendor does not offer these integrations out of the box. 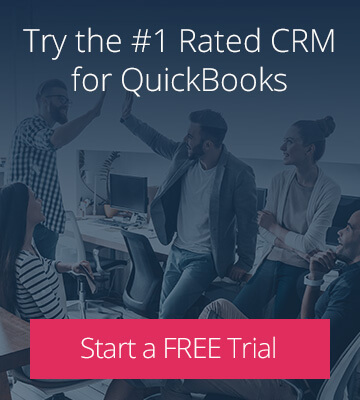 This allows your employees to view information related to the sales funnel, marketing, and even billing within the CRM, without having to open multiple programs. Customer relationship management programs allow your employees to keep track of useful information on specific clients. While originally developed as a sales and marketing tool, CRM software has become integral to the overall health of businesses. The problem with CRMs initially was the usability. Many systems were designed in a way that made them less than user-friendly. Marketing and sales professionals found themselves needing advanced technical knowledge to use the information efficiently. Furthermore, these software options operated in their own isolated realm. The information contained within your CRM was locked in that application unless it was imported to another file or system. There were steps to move the data, format it, and use it in other areas of the business. 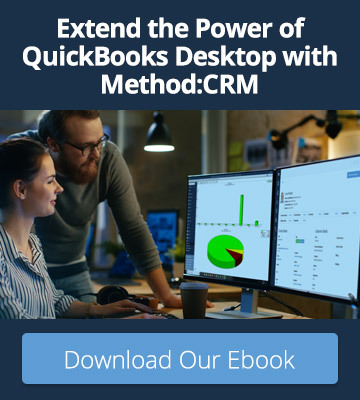 For instance, your accounting department might have used a program like QuickBooks, while marketing and customer service used a CRM — and each application was only designed to handle the task at hand. But with each department using different programs, there was redundancy in inputting information and a higher probability of errors. You also ran the risk of multiple people having bits of information on clients, but none having the full picture. It wasn’t uncommon for the sales team to speak to one person at a company while the billing department spoke to another. Meanwhile, none of the information gathered ever traveled between departments. For your employees, gathering all customer information in one system means they can access everything they need in real time — no more mistakes or missteps in communication. For your clients, customer service efforts become more intuitive and satisfactory. An accessible CRM API allows your company to build an integrated CRM system that encompasses all of the web and desktop applications needed for day to day business. This means that all of the information available in every database is synced into one spot for you. No matter which department your customer encounters, your employees will always have up-to-date information to better serve the customer’s needs. Reduce Errors: An integrated system means there will be fewer data entry mistakes because the information is located in one database. If there is a clerical error, any employee who accesses the file can correct it so the same error won’t keep popping up in other departments. Improve Efficiency: An integrated system streamlines your workflow across all departments. It eliminates the need to access multiple programs to get a full picture of the project at hand. Improve Employee Satisfaction: Upgrading to a more integrated and user-friendly CRM means that employees will experience fewer frustrations during their workday. Streamline Employee Training: Training your employees is one of the costliest investments your company makes. If all employees are using the same interface, it’s easier for them to master the system efficiently. Integrating your CRM with other applications is an effective way to increase productivity and profitability. If you’re considering an upgrade to your current CRM system, consider how easily your key applications will integrate with any new system before finalizing the implementation.